Our monthly Coffee in the Garden will be at Sunshine Care, a community of assisted living homes on 32-acres nestled beneath the Green Mountains in Poway. 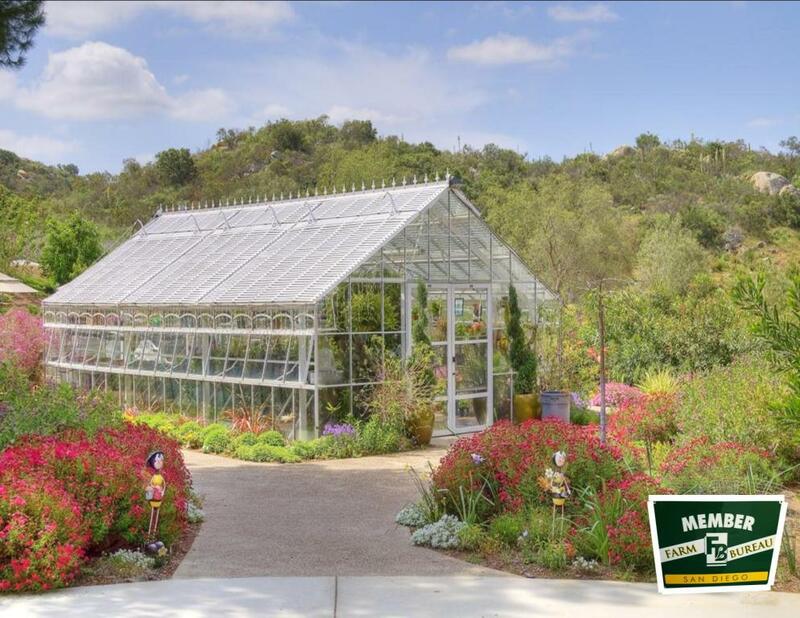 The property, blanketed in California wildflowers, boast five organic growing fields, two fruit arbors, a greenhouse, a rose garden, a pine tree forest, composting, worm bins and a children’s garden. Out in the fields, Roy Wilburn, the Director of Horticulture, grows seasonal crops to order for the kitchen to incorporate fresh, organically grown produce and herbs into the house menus. In 2012 over 14,000 pounds of produce was harvested and put to good use for Sunshine Care residents and the greater community.